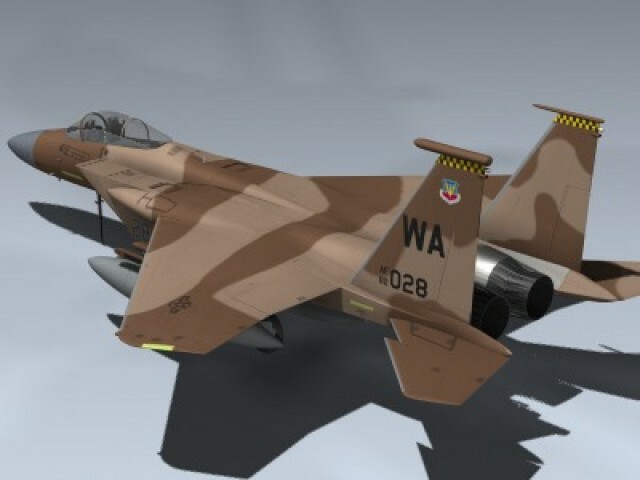 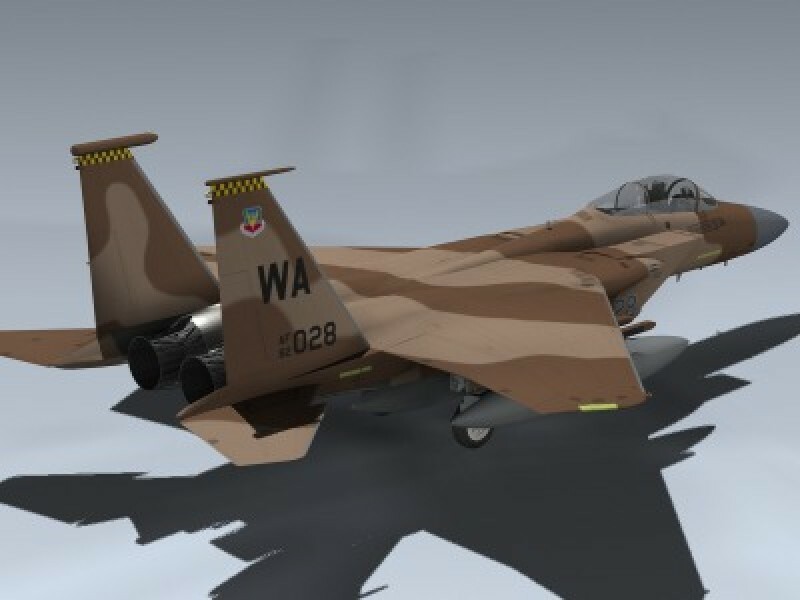 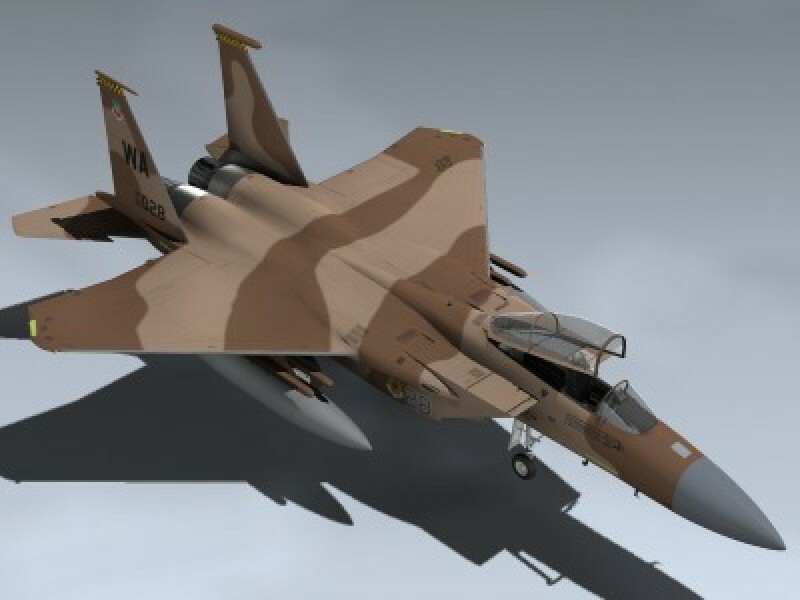 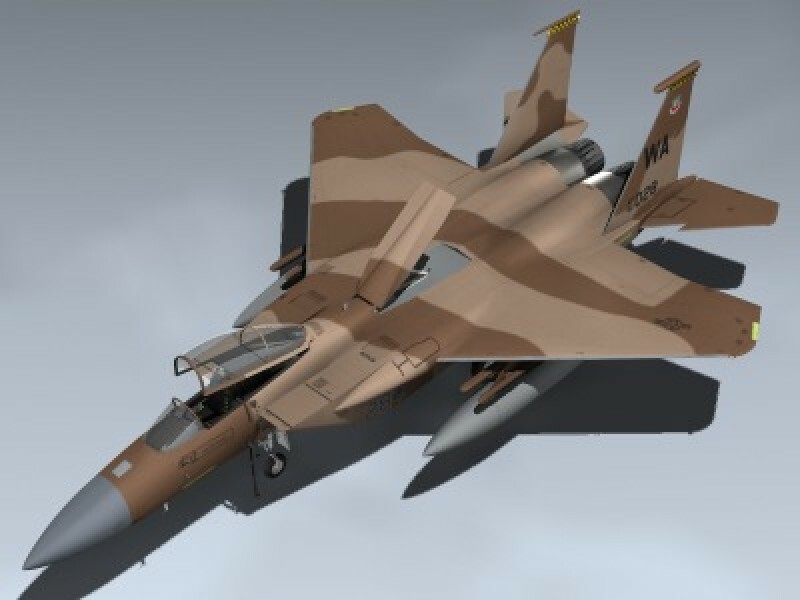 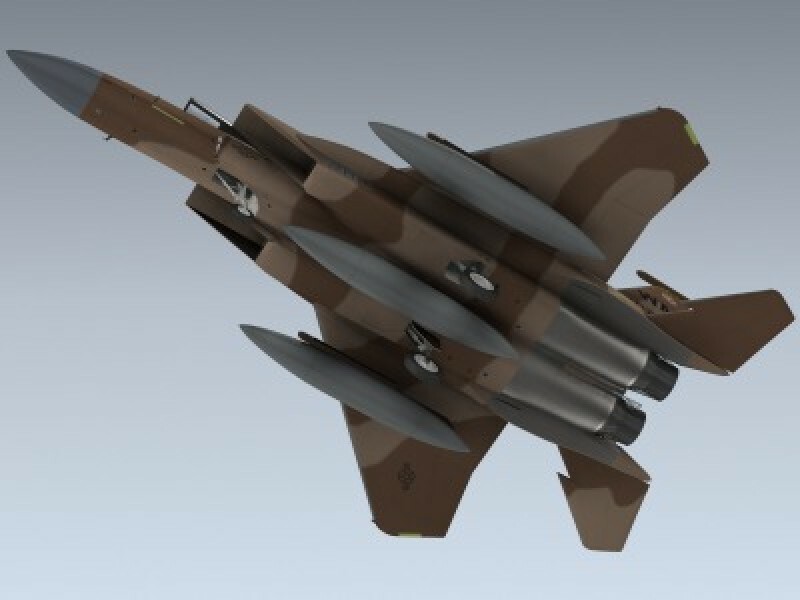 Very detailed USAF F-15C in historically accurate Desert Flanker paint scheme. 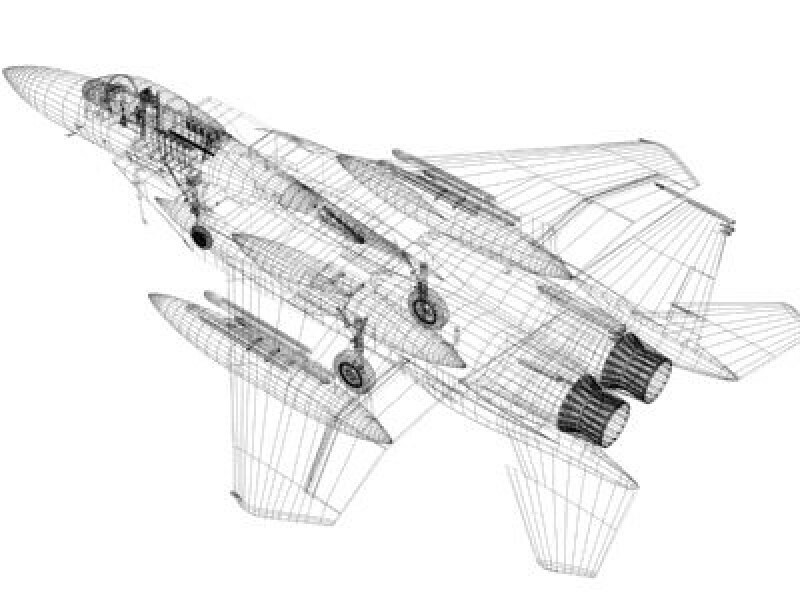 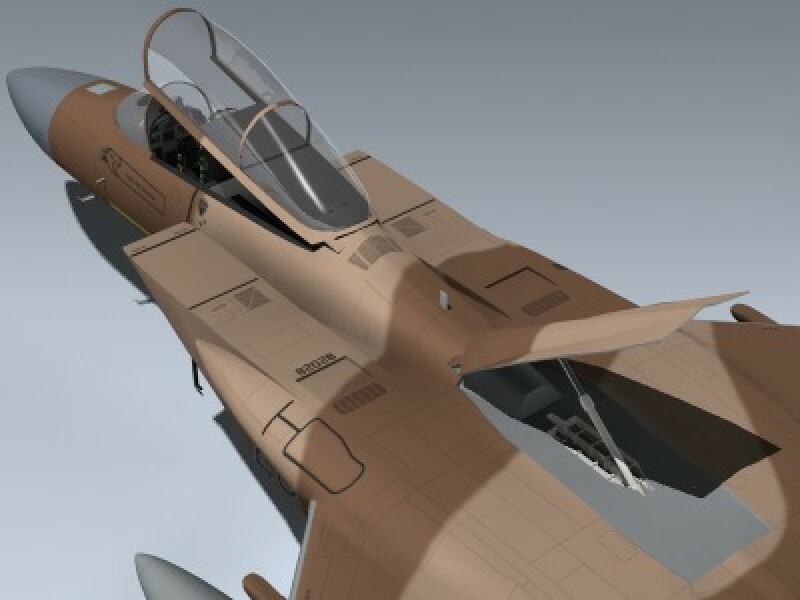 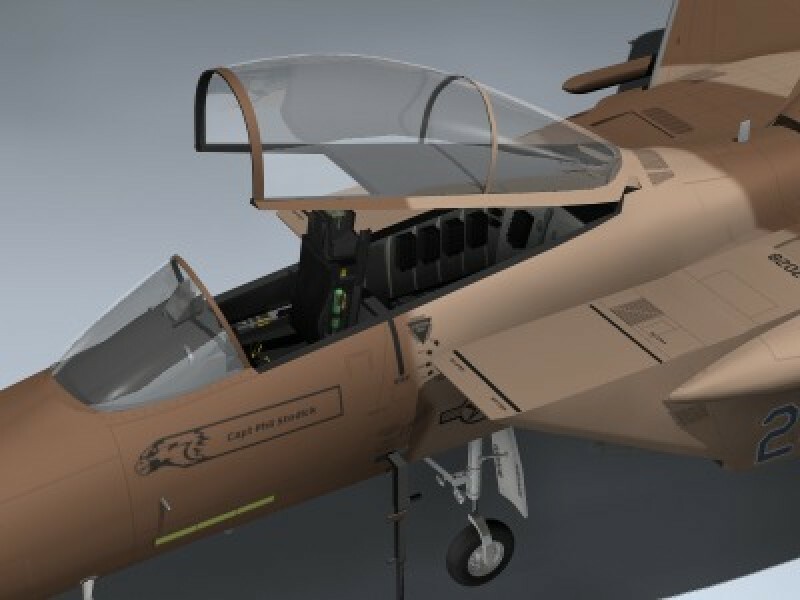 Includes separate flight control surfaces, canopy, ejection seat, speed-brake and landing gear for animating. 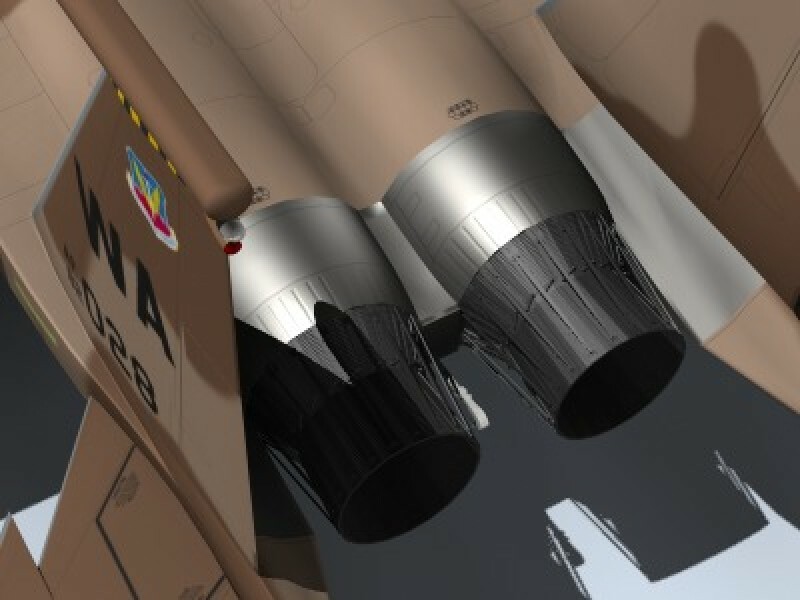 Features very high resolution textures for close up rendering.